Oct. 27, 2016, 1:08 p.m. Audio apps are a dime a dozen these days. From standard podcast apps like Overcast and PocketCasts to the public radio–focused NPR One, the discovery and distribution angles of mobile audio seem covered from all sides. 60dB, however, is betting that there’s still room in the market for another choice. The app, which went live on Apple’s App Store Thursday, promises to create a unique listening experience both by tailoring its audio recommendations to user preferences and by culling those recommendations from a wide array of sources. Sometimes, those sources are actually video: 60dB features a “Late Night” category that lets users catch up on audio versions of The Tonight Show, Last Week Tonight, and segments from Comedy Central. Part of the pitch is that traditional radio can’t match that kind of diversity. 60dB’s team certainly has the credentials to make personalization work: Two of its three founders spent over a decade at Netflix, where one, John Ciancutti, developed the first iteration of Netflix’s personalization algorithm. While 60dB is only on iOS at the moment, its developer Tiny Garage Labs is also working on integrations for Amazon’s Alexa personal assistant. The app’s developers are betting that 60DB’s personalization technology will be well-suited to hands-free interactions. 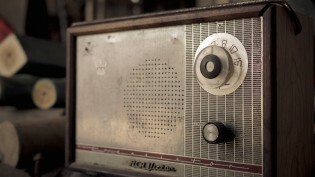 Photo of a car radio by ZEPE used under a Creative Commons license. Bilton, Ricardo. "Personalized audio app 60dB goes live, with original content featuring The Atlantic, Mic, and Vice." Nieman Journalism Lab. Nieman Foundation for Journalism at Harvard, 27 Oct. 2016. Web. 22 Apr. 2019. Bilton, Ricardo. "Personalized audio app 60dB goes live, with original content featuring The Atlantic, Mic, and Vice." Nieman Journalism Lab. Last modified October 27, 2016. 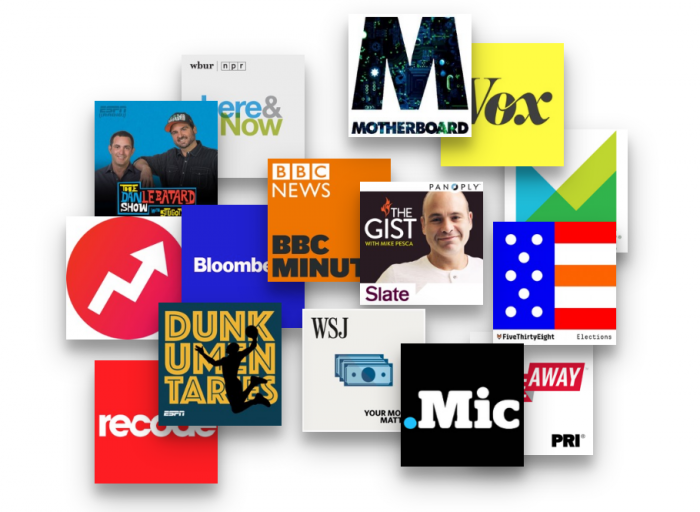 Accessed April 22, 2019. https://www.niemanlab.org/2016/10/personalized-audio-app-60db-goes-live-with-original-content-from-the-atlantic-mic-and-vice/.